Alaska Fish & Game wants 20 Grizzlies removed. Our outfitter has access to 4 tags. No drawing required, but you must act now! Generally only a 1-3 day hunt, but you can book up to 7 days. Hunt start date is Sunday, September 21, 2014. Take off from work for only a week! $10,500. Pay only 25% now ($2,625) + $85 for license and $500 for tag. 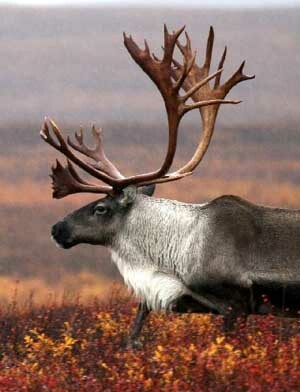 Alaska Barren-Ground Caribou are available in the same area. This is generally a $7,500 hunt. Add it to your Grizzly Bear hunt and pay only $5,000. And that's for 2 Caribou!! !